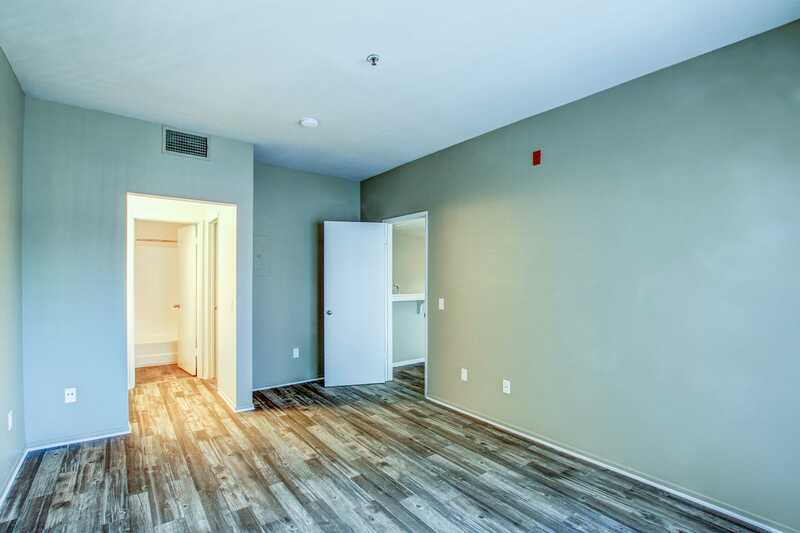 See for yourself how incredible your new life can be at Fashion Terrace. 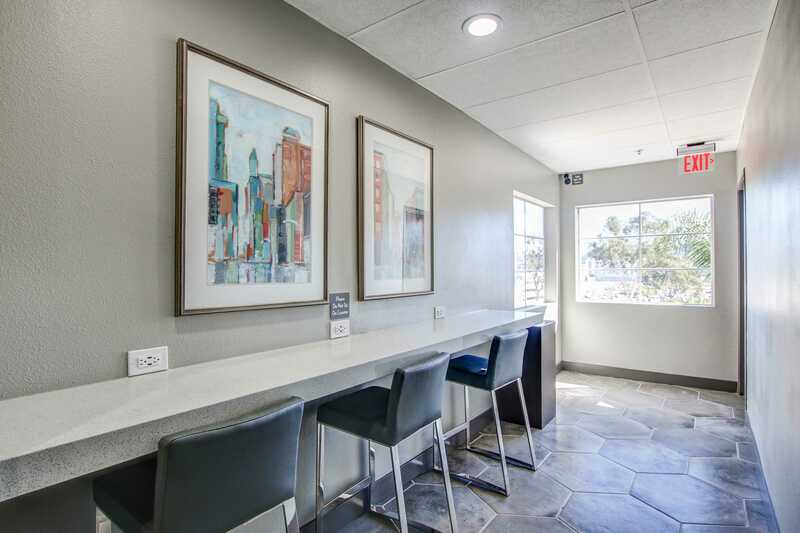 From sophisticated and spacious interiors to luxurious community amenities, high-end California living is right at your fingertips. 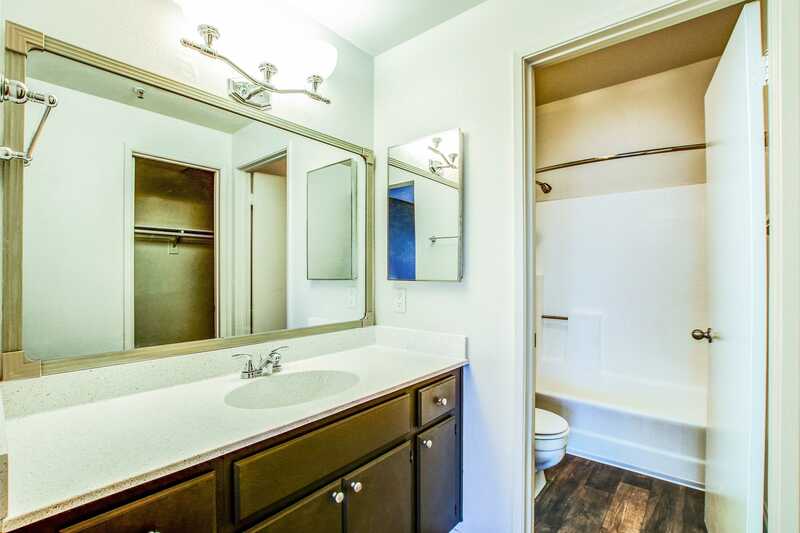 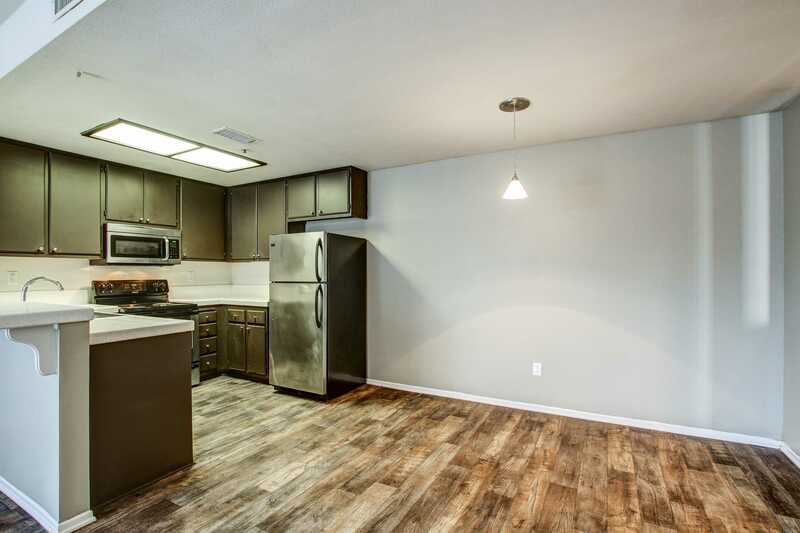 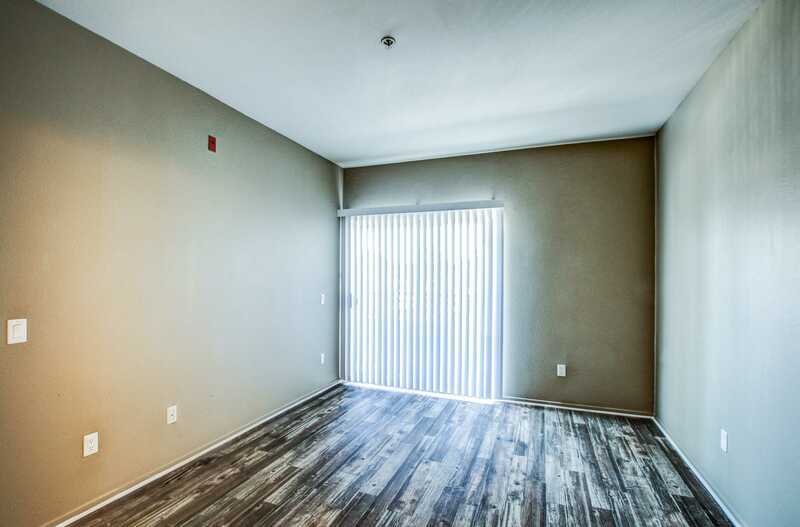 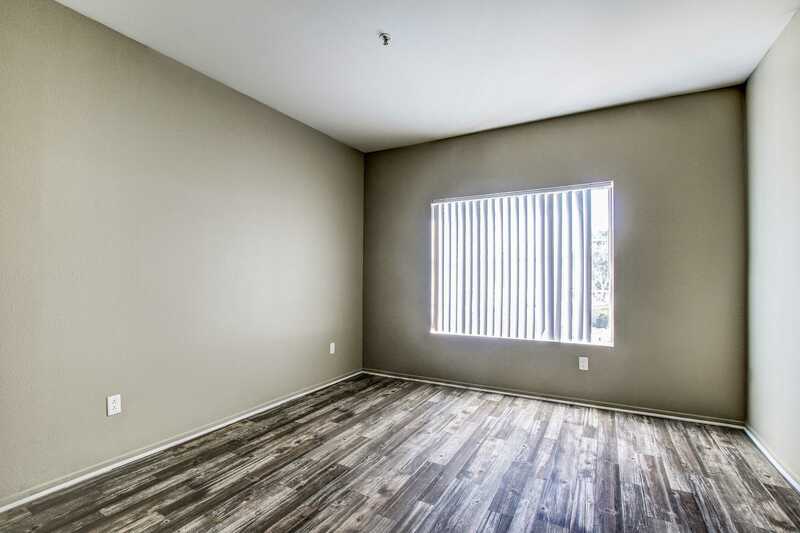 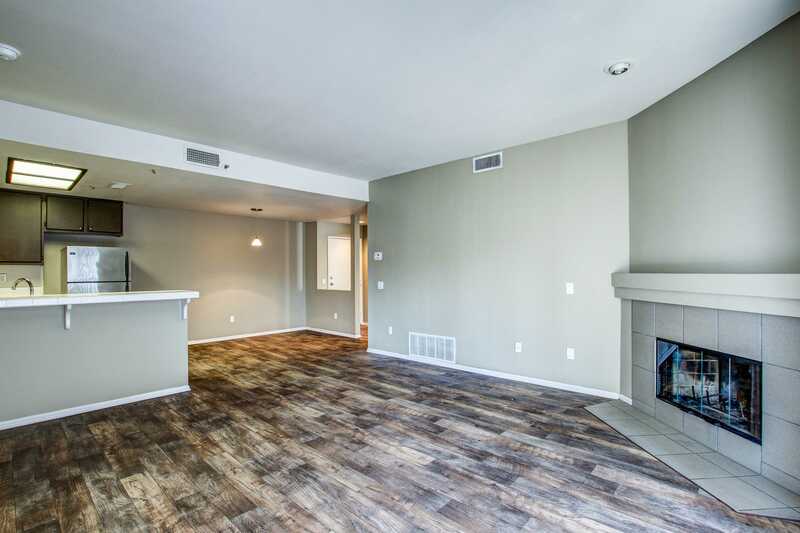 Select a floor plan from our one and two bedroom apartments for rent in the Linda Vista neighborhood of San Diego, California. 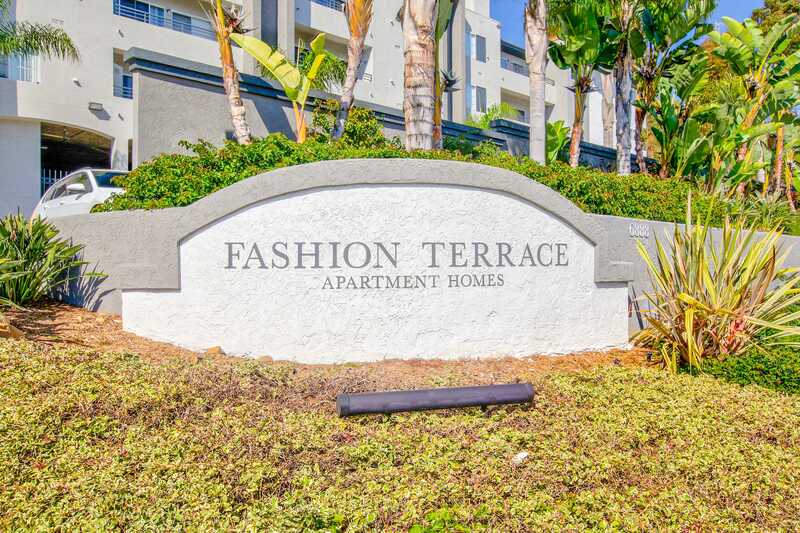 Ideally located near Mission Valley West and surrounded by palm trees and native plants, experience your very own urban oasis at Fashion Terrace. 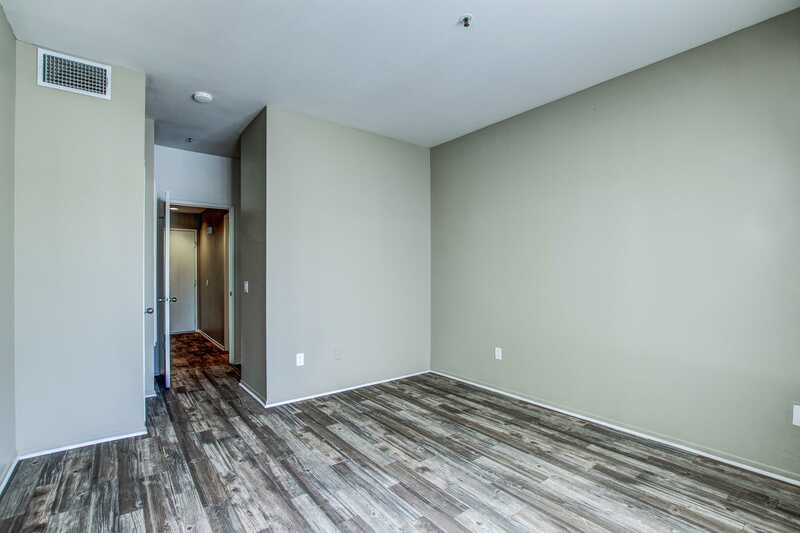 With design-inspired interiors and impeccable style, your new apartment is crafted for contemporary lifestyles. 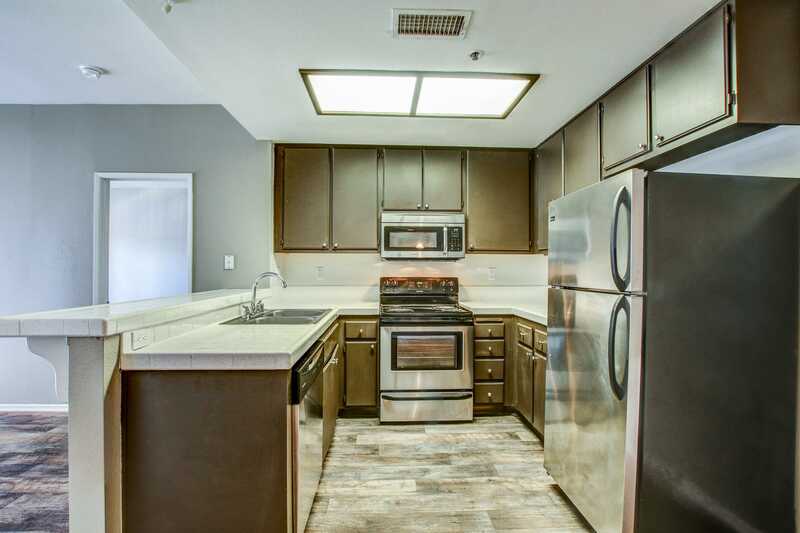 Prepare fresh, restaurant-quality meals in your high-end kitchen, complete with stainless-steel appliances. 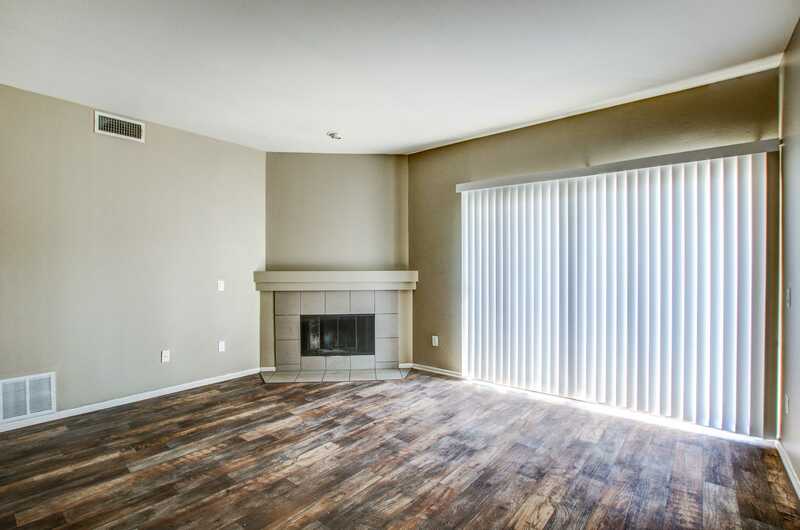 Afterward, curl up with your favorite book in front of your cozy in-home fireplace. 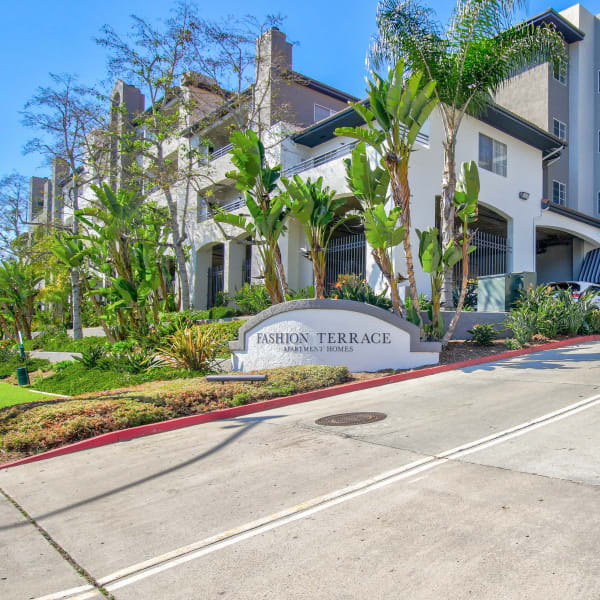 Professionally landscaped and maintained, our gated community boasts resort-inspired living with easy access to the city and beyond. 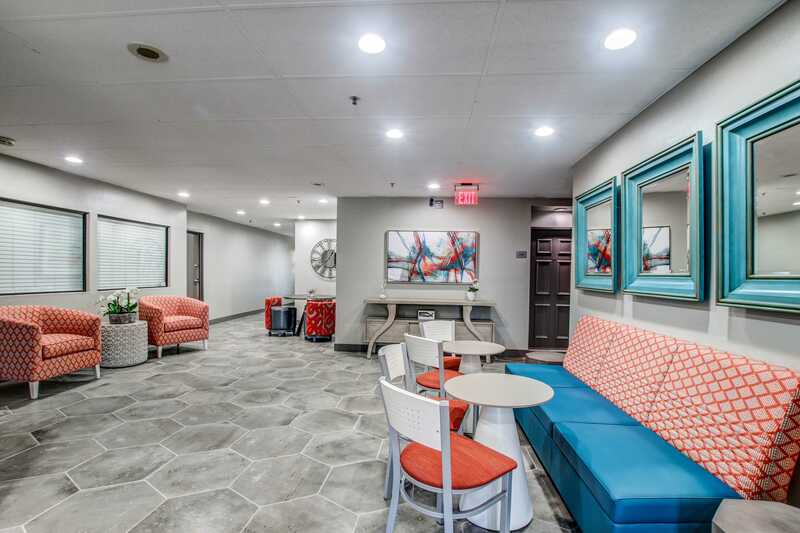 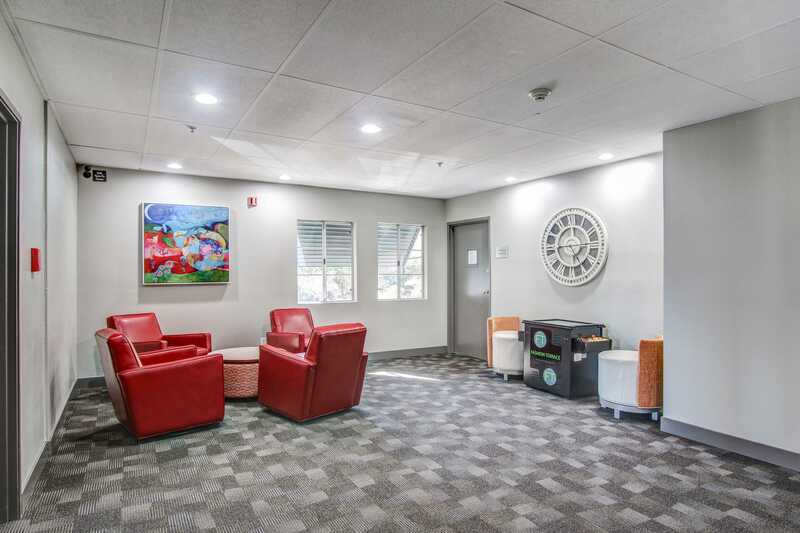 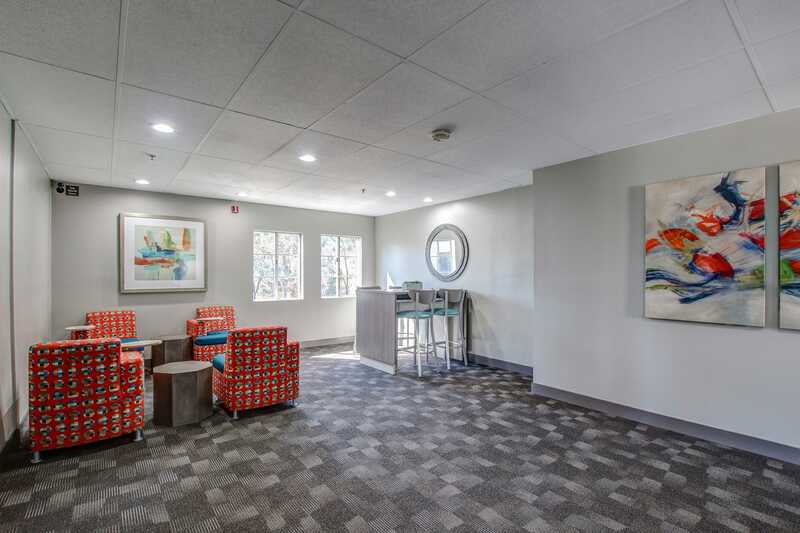 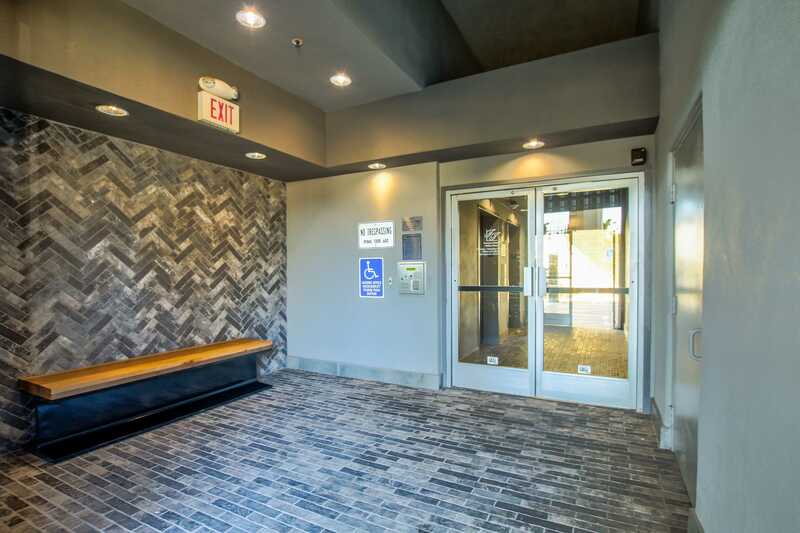 When you’re not relaxing at home, take advantage of our top-tier community amenities. 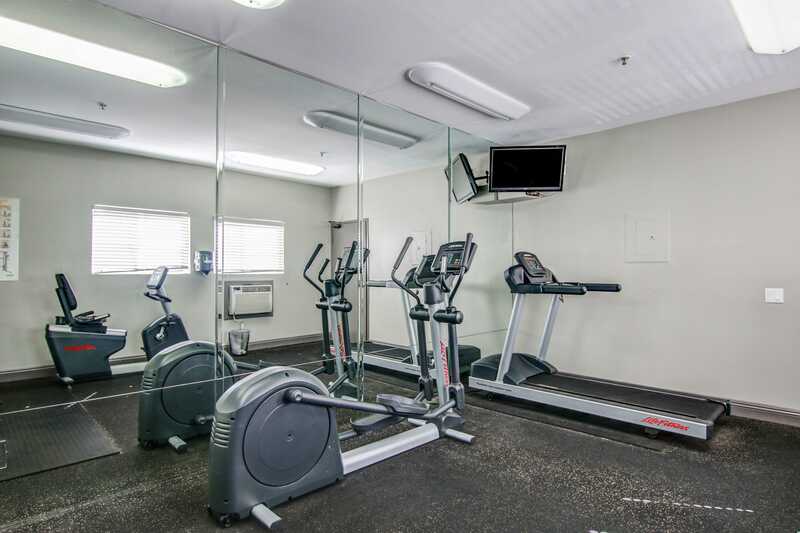 Work your muscles on the cardio and weightlifting equipment in our modern fitness center. 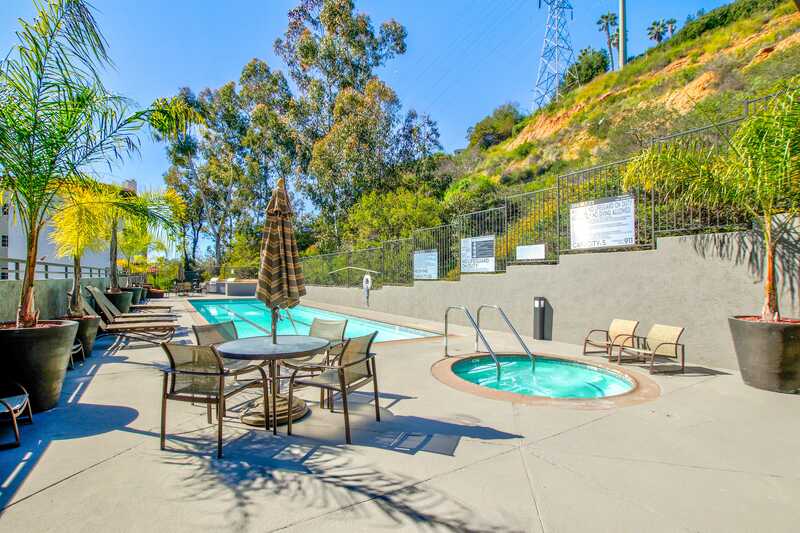 Lounge under the California sun in our sparkling outdoor pool and spa. 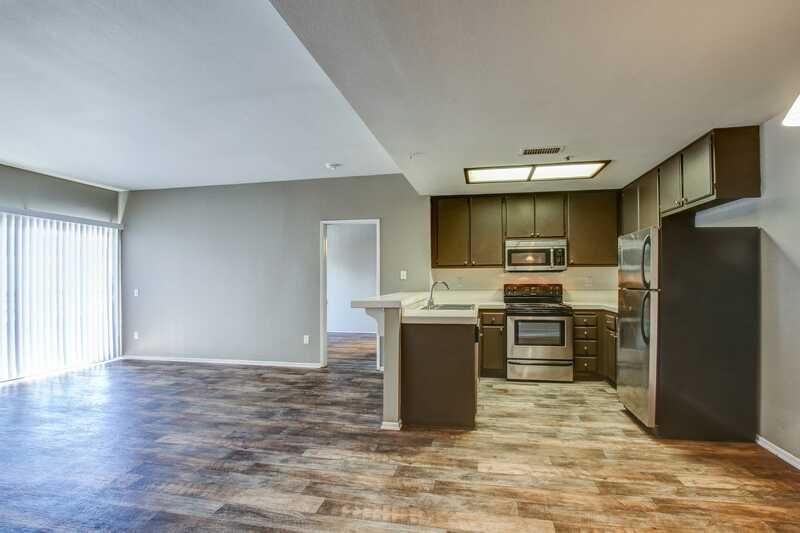 For a fun family-friendly evening, check out the community barbecue area and cook up your favorite grilled meals. 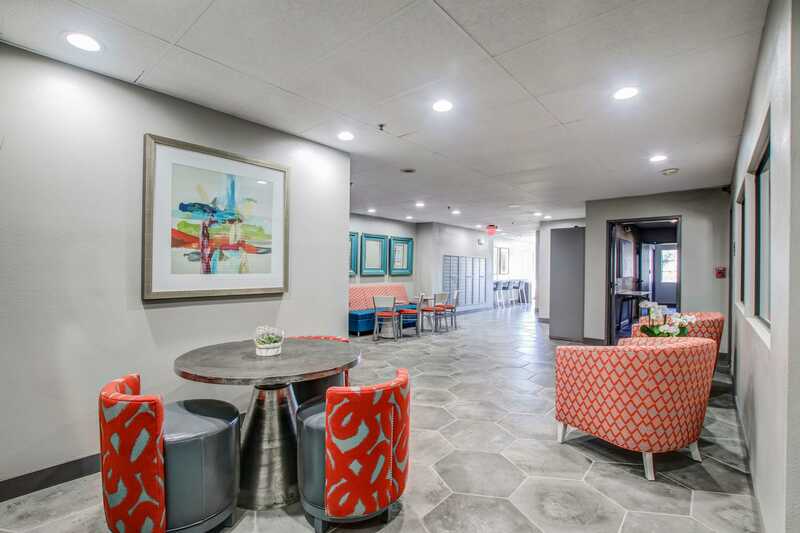 Let us show you around Fashion Terrace. 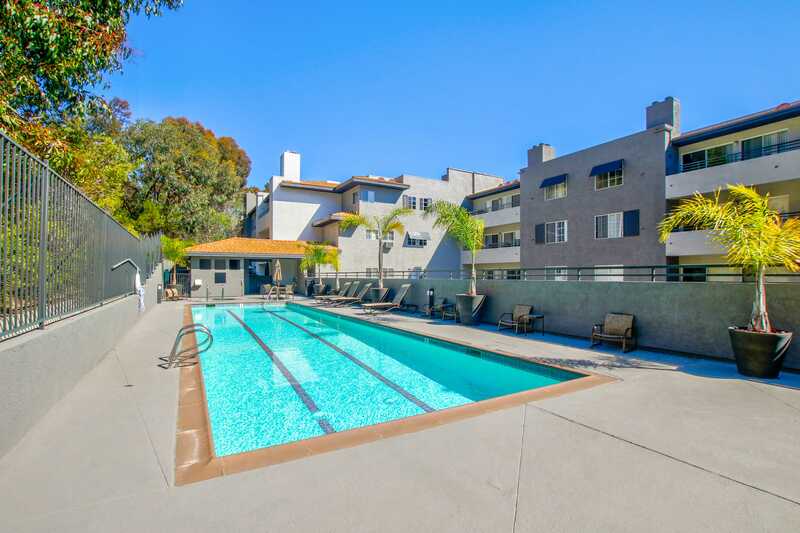 Contact our expert leasing team to set up your VIP tour of our Linda Vista, San Diego, CA, apartments for rent today.